13-month Annual Pass activation, on-property stay via Priceline, and a discussion of strategies for successfully nabbing desirable dining reservations at Walt Disney World. Thanks for listening! 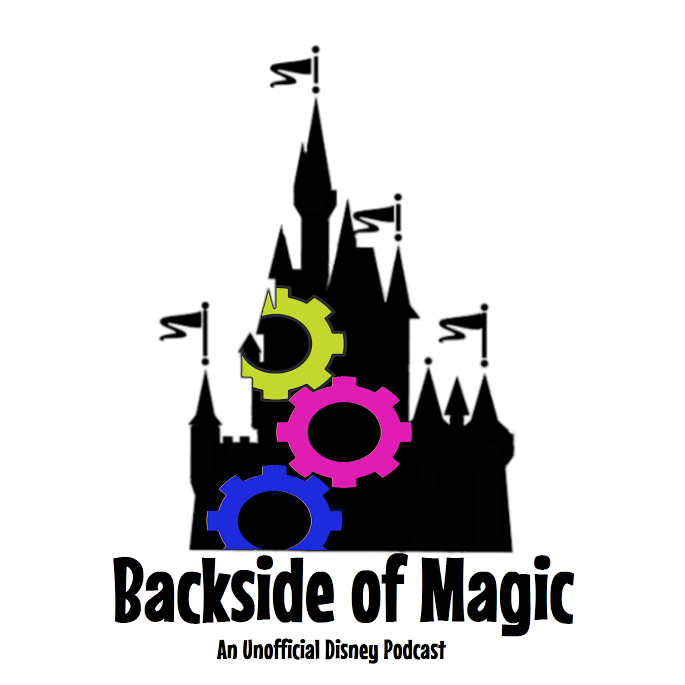 From the sad ashes of a lost recording arises a discussion of some Walt Disney World news and email. Thanks for listening! Valuables at the water parks, requiem for a podcast segment, and we discuss a recent trip to Walt Disney World that included some fun, some runDisney, and some other stuff. Thanks for listening! Applying dining discounts to large groups, vacations with issues, and we go over some of the better ways to save money on Walt Disney World on-site hotel rooms including our thoughts on a recent article on travel agency exclusive pricing. Thanks for listening! Discounted Disney gift card follow-up, better touring through chemistry, and we respond to listener-provided sentences that end with question marks. Thanks for listening!